Visit Our Wellness Center Today! Our massage therapists are dedicated to providing services customized for each and every individual! Our staff has been trained in several types of massage, including deep tissue massage, hot stone massage, prenatal massage, aroma therapy and more! Receiving a massage from us is guaranteed to reduce stress and help you live life to the fullest. 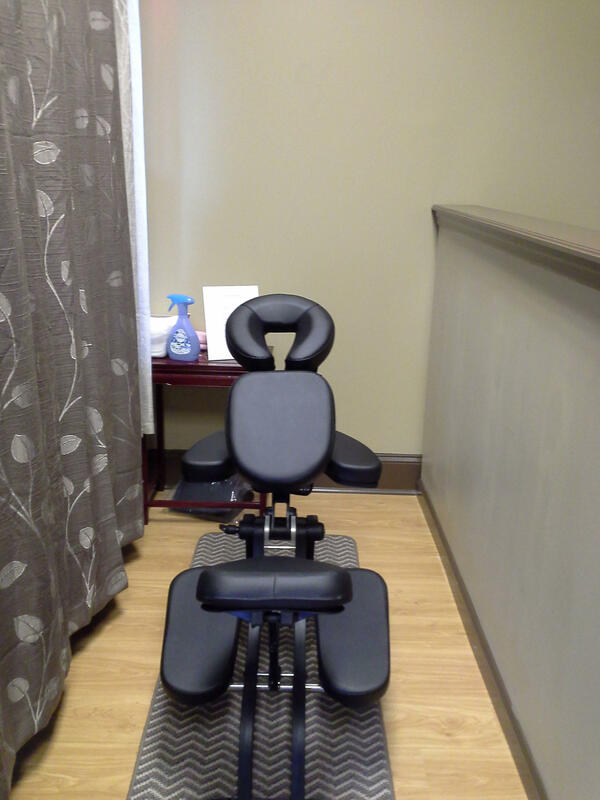 Our wellness center specializes in couples massage, hand and foot massage, and chair massage for a quick relaxation or tension relief session. We strongly believe there are many health benefits to therapeutic massage, including a boost in the immune system, anxiety and depression reduction, ease of labor and migraine pain, and of course-pain relief. We offer appointments 7 days a week for your convenience and accept walk-ins upon availability. 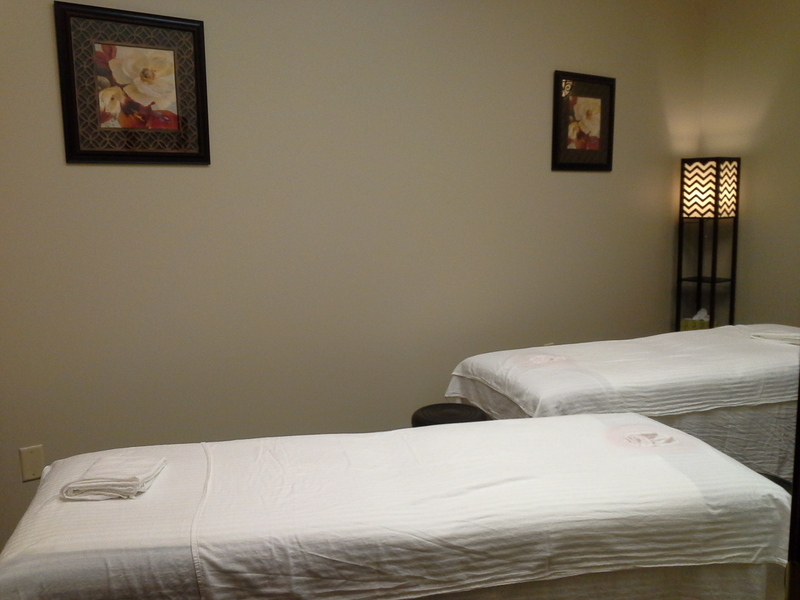 If you are ready to relax with holistic therapy and massage, call our massage studio today and ask about our specials! Currently there are no reviews for ' Healthy Massage '.